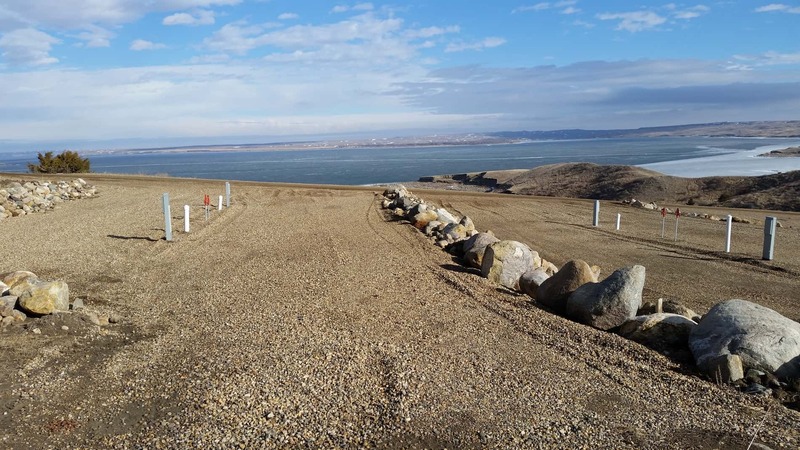 11 lots 25′ x 100′ with a great view of Lake Oahe. $1200 plus tax May 1 to October 1. 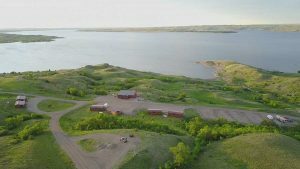 Camping nightly, weekly and monthly available.